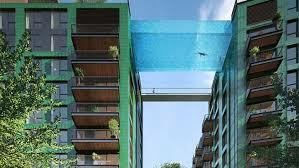 World’s First “Sky Pool”…one word! -Amazazing!!! Designers in London have just unveiled a contender for the most terrifying conceivable display of luxury: a swimming pool in the sky. 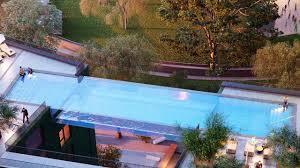 The pool is slated to be 90-feet long, and suspended 10 stories above ground. 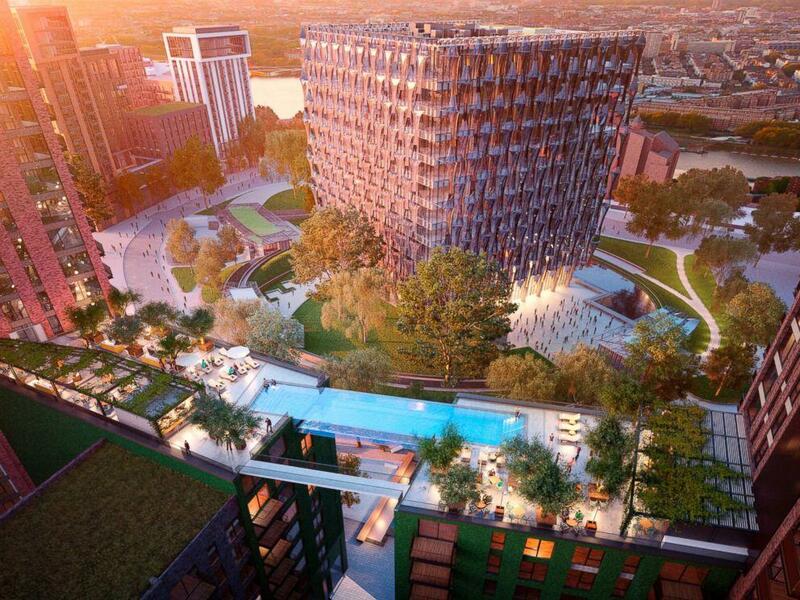 Theswimming pool will act as a quasi-bridge between two luxury residential buildings at London’s the Embassy Gardens. It would function as the world’s first sky pool and would also boast a spa, bar, and views of the Houses of Parliament. ← Our soldiers march in V-Day parade in China..